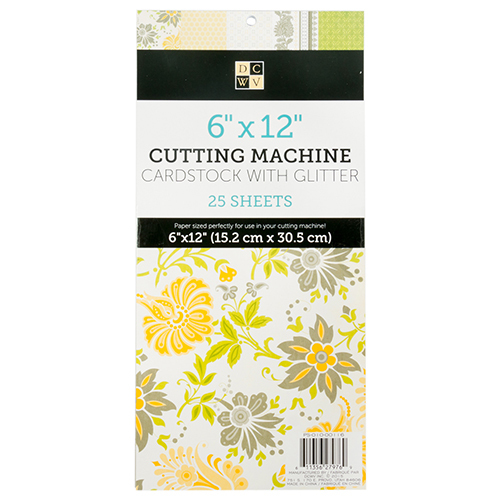 Made to fit directly in your cutting machines as a solution for creating quick, customizable projects, the 6"x12" paper and cardstock stacks from DCWV will be a great addition to your paper collection. Use them to create 3D die cut shapes, cards, banners, pockets, and more! This product is available at Jo-Ann Fabric and Craft Stores®. Multiple sheets of one print make themed projects easy to make! 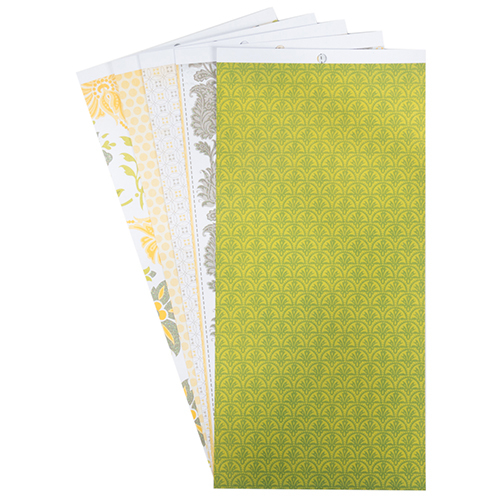 Use these as is, with each other, or layered with your favorite cardstock solids!